Choosing a good sewing machine is the first step to achieving professional quality projects. Next is acquiring an assortment of sewing machine accessories and attachments that may not have come as standard equipment but which will nevertheless make your sewing tasks easier. First, let’s distinguish between accessories and attachments. The tools you actually attach to your machine, such as specialized presser feet are attachments. 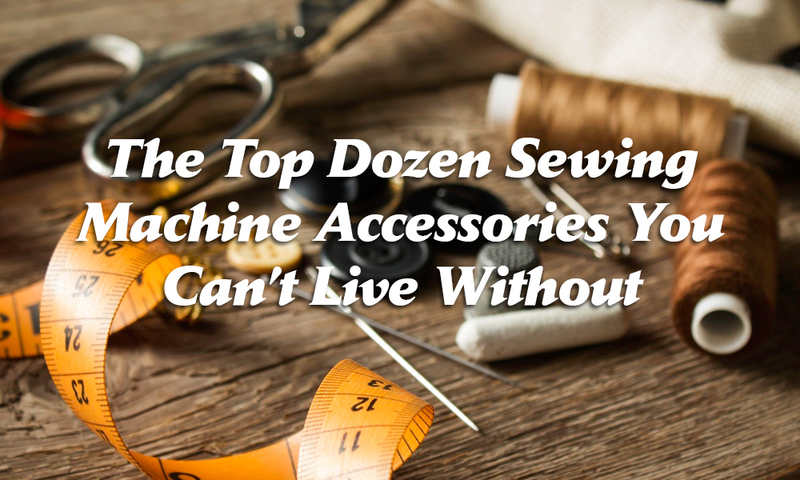 However, there are many other tools that you need to properly accessorize your sewing basket. You will have to purchase some of the attachments, however, many new home sewing machines come with an assortment of attachments. For many of us, these attachments are as familiar as needles and thread. 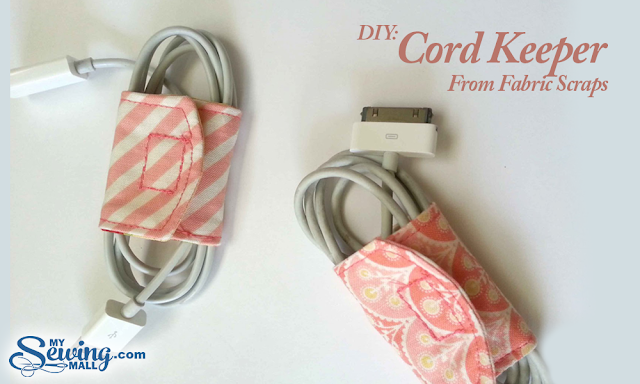 And often, we are lucky to have a programmable sewing machine that does many of these tasks effortlessly. But no machine handles all of them, no matter how much like a rocket ship cockpit the dials and switches on the front of your machine may resemble. Unfortunately, though, these peculiar looking devices scare off many sewers, which is sad, because they can become your sewing best friends. Here is a rundown on the sewing accessories you should have in your sewing basket. 1. Attachment Instruction Manual. First of all, we highly recommend you purchase this attachment instruction manual The Sewing Machine Bible, the best attachment manual we have found to familiarize yourself with the attachments available and instructions on how to best use them. This book gives more information on how to and what to do with attachments than your machine’s manual. 2. Sewing Machine Cover. Next, if you buy a standalone sewing machine, it may not have a cover. In this case, get one fast. You don’t want dust and grit seeping into the delicate mechanisms. Additionally, if you store your machine in the bottom of closet when not in use, you don’t want heavy objects falling on it and breaking its parts. A search online or a call to a sewing machine store will help you find generic covers to fit any machine. 3. Seam Guide. This is the handiest tool to help you keep your seams straight. While you may want to keep your eye on the ball when you play tennis or golf, when you sew, you want to keep your eye on the seam allowance so your needle doesn’t wander to close or too far from the stitching line. A DIY solution is to dab colored nail polish on the plate beneath the needle at the widths you typically use, such as 5/8ths or 1/4th for quilters. Or, you can buy an attachment that screws into the plate and adjusts to the width you need, allowing you to keep the edge of your fabric against the guide. 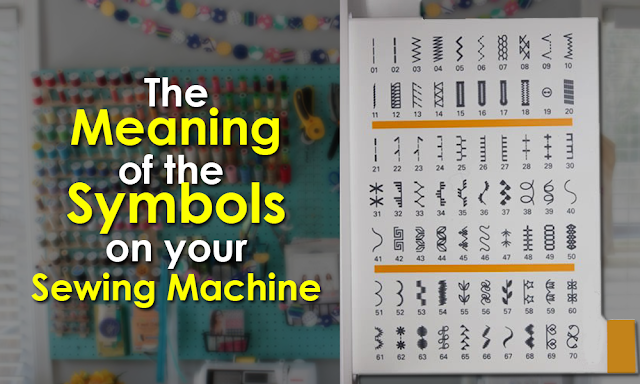 Don’t enter your sewing space without one. 4. Cleaning and Repair Kit. While you should put sewing machine servicing on your calendar at least once a year for a tuneup if you are a consistent sewer, you need to regularly lubricate various parts of a sewing machine with special sewing machine oil (it usually comes with the machine but is easy to find in sewing supplies stores) and occasionally tighten loose screws or make other easy repairs to your machine yourself. The tools in the kit will have tiny heads to fit the petite screws on your machine and the oil will be of a consistency designed for sewing machines that will not damage it. When you oil the parts, follow your manual and use the smallest drop that will do the job. Allow it to sit for a day before you use it again so the oil will seep into the moving parts. Keep a paper towel under the presser foot to catch any drop and wipe down the machine before you use it. 5. Sewing Machine Feet. Also called presser feet, these gadgets probably confuse more sewers than complicated pattern instructions. You don’t need an engineering degree, however, to use them. They will come with instructions. IMPORTANT: be sure to check the type of shank on your machine and match it with the presser foot. Your machine will have a high, low or slanted shank, the part the holds the needle and presser foot. As you peruse this list you will see ome of our must haves. 6. Zipper Foot. Also called an adjustable cording foot, you cannot attach zippers without one, unless you do it by hand or want your needle to slip into the teeth of the zipper. There are two models, one that slides over the top of the zipper and one that grips from the side. This foot also works for welting. 7. Buttonholer. Self-explanatory, this sewing attachment can be your best friend or your biggest headache. Search for one that allows you to see your work as your proceed and slides back and forth over the buttonhole placement easily. 8. Ruffler. Oh, you don’t think you need one of these? Have you ever tried to make curtains, a ruffled skirt, doll clothes or a party dresses and tore your hair out pulling the thread along the fabric only to have it break and you have to start over? Well, then, seamster. Get yourself a ruffler and make this work so easy-peasy simple. Oh, yes. Lest we forget. Many of them allow you to pleat as well. I know, how did you ever live without one? 9. Hemmer. 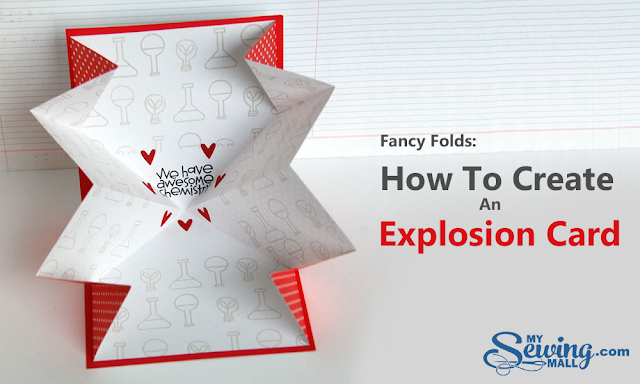 This little treasure will fold over the raw edge of the fabric and create a perfect hem. It takes some practice at the start, but once you get it down—and it won’t take THAT long, you will save yourself hours of time struggling with a needle and thread to hem skirts, pants or straight fabrics. 10. Binder. If the sewing machine is one of the high points of the industrial age, then surely the binder is its cousin. When you need to finish a seam with binding tape, insert this goody into your machine and let it fold over the binding tape and go to work for you. 11. Edge Stitcher. This incredibly versatile tool allows you to topstitch on the edge of your fabric for decorative effects, make small tucks, sew lace together, attach bias tape easily, catch the edges of two pieces of fabric to sew them side by side and make your morning coffee. Well, almost. 12. Walking Foot. Quilters and industrial sewers know how essential a walking foot is for keeping many layers of fabric in place while straight sewing and quilting. The best sewing machine for quilting comes with a walking foot. The upper part of the foot keeps the fabric layer moving on top, while at the same time, the feed dogs move in unison to prevent the under layers from sliding out of place or bunching up. You can purchase a walking foot attachment, but for ease when handling big projects, consider investing in a walking foot sewing machine. You will find many uses for this multi-purpose machine. Lining up stripes and plaids becomes a snap, a boon to sewers of children's clothes, for example, or shirting. Rather than sewing a few stitches in reverse, it is advisable to employ a lockstitch at the beginning and end of your row and let the walking foot do the rest. Anything else you need in your sewing armament? Oh, yes. A comfy recliner where you can put your own feet up after a hard day at the machine.